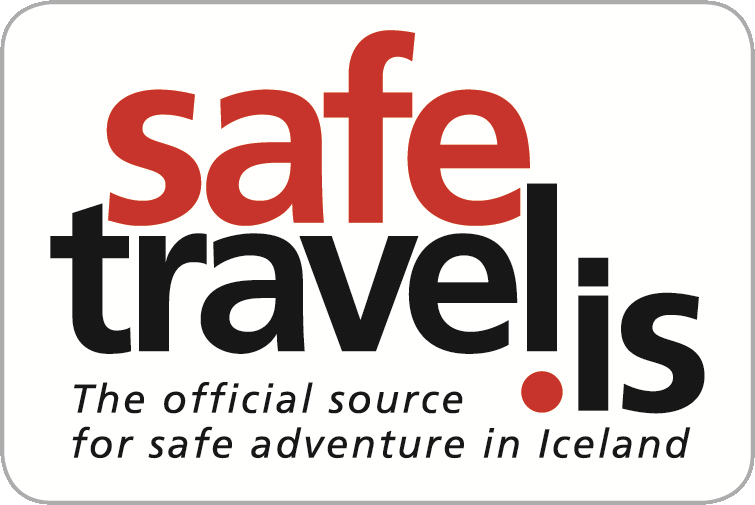 We offer free pick up in the Reykjavik area. If you plan to book in our Reykjavik Head office, just choose Reykjavik Hotel pick up and put in the pick up address. 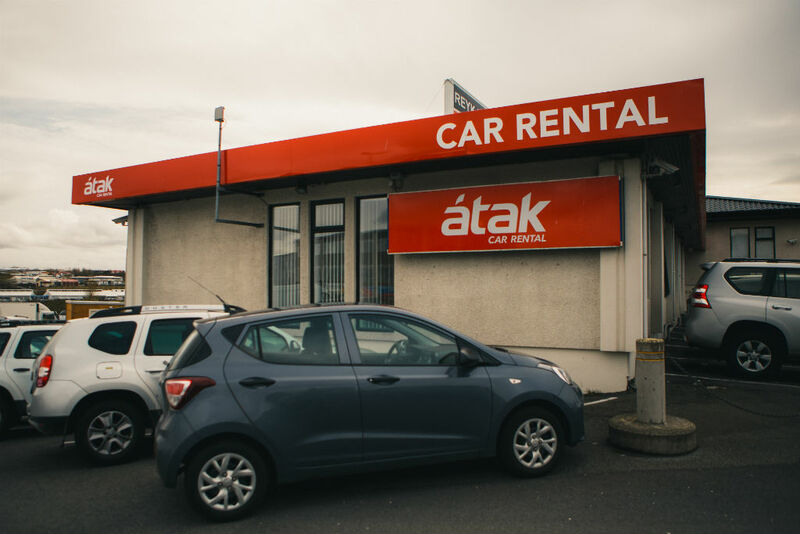 Atak Car Rental Reykjavik office is located at Knarrarvogur 2, 104 Reykjavík. 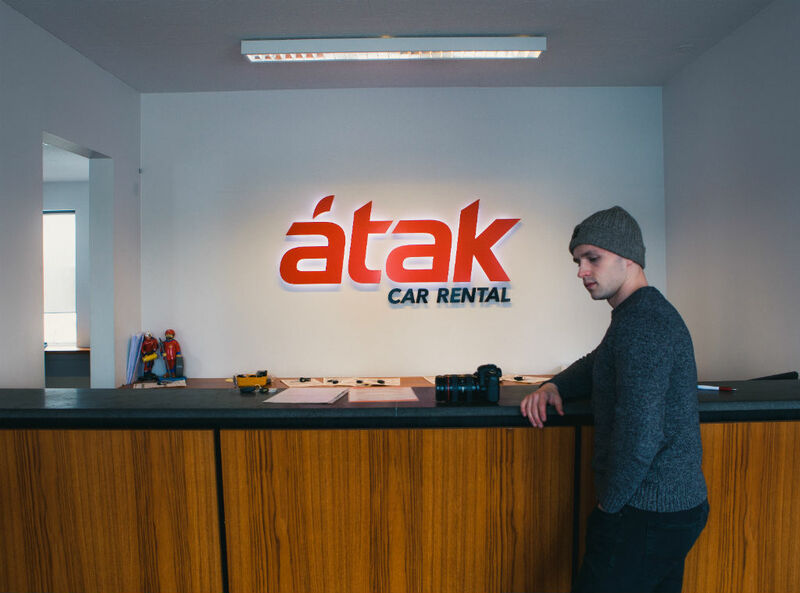 Welcome to Átak Car Rental.